Monolithic concrete buildings and cantilevered chairs come to mind when one thinks of the architect, furniture designer, and teacher, Marcel Breuer (1902-1981). 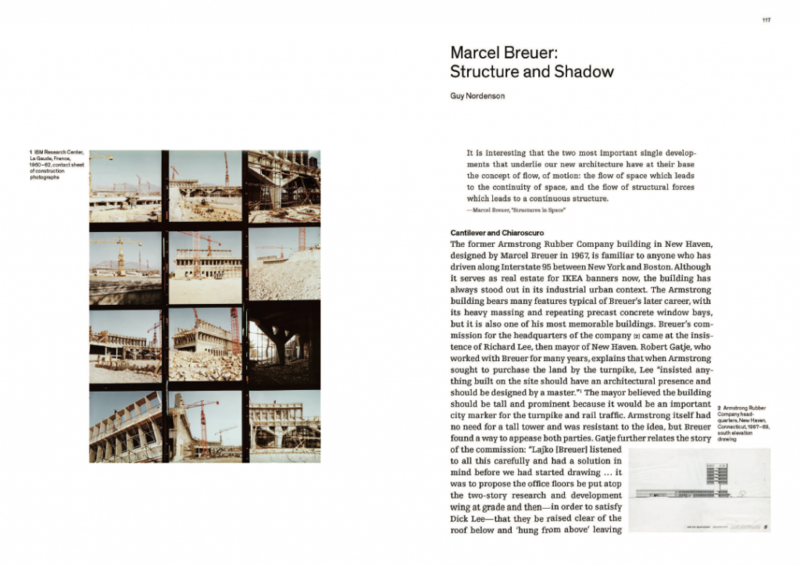 The recently published book, Marcel Breuer: Building Global Institutions takes a deeper dive into the life and practice of the architect who is often heralded as a “formgiver” of modern American Architecture. Originally from Hungary, Breuer was one of the first students at the Bauhaus before he emigrated to the USA in 1937. 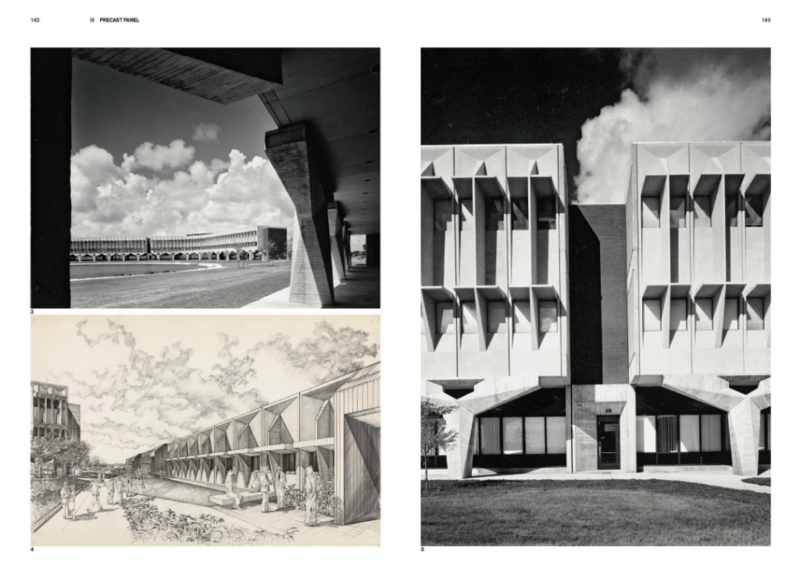 The book follows a resurgence of interest in the work of Breuer. 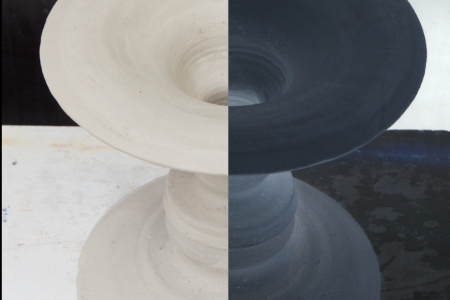 In 2009, Syracuse University started the ambitious project of digitizing their archive of Breuer’s work. 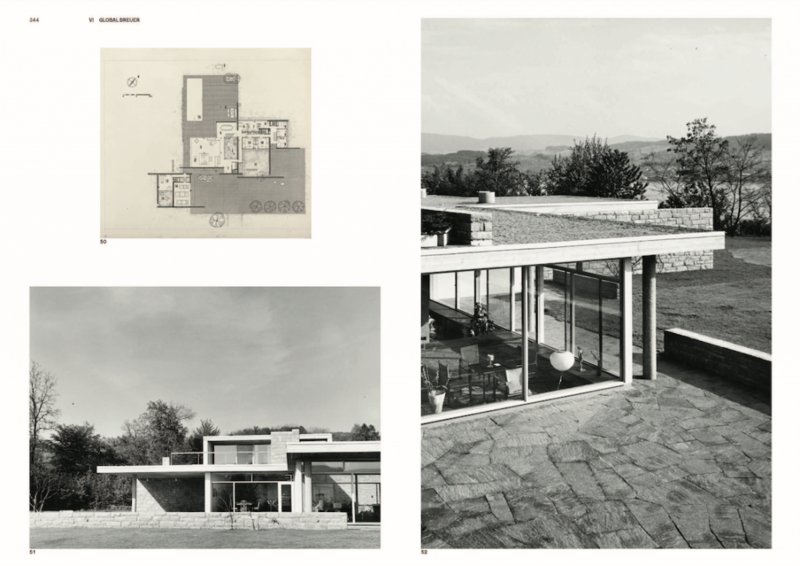 This has culminated in the Breuer Digital Archive which provides access to over 120,000 digital images spanning the architects lifetime. 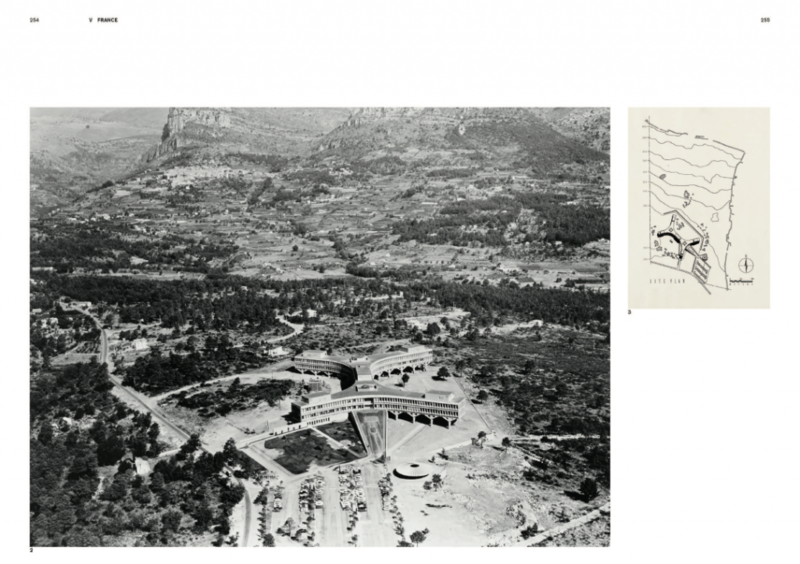 As a result of this project, an abundance of new information has come to light allowing for fresh insights into the strategies and approaches Breuer applied to his signature buildings. Furthermore, in 2016 the former Whitney Museum of American Art, designed by Breuer and completed in 1966, was reopened after extensive restoration works as the Met Breuer Museum. An ode the importance of his work. 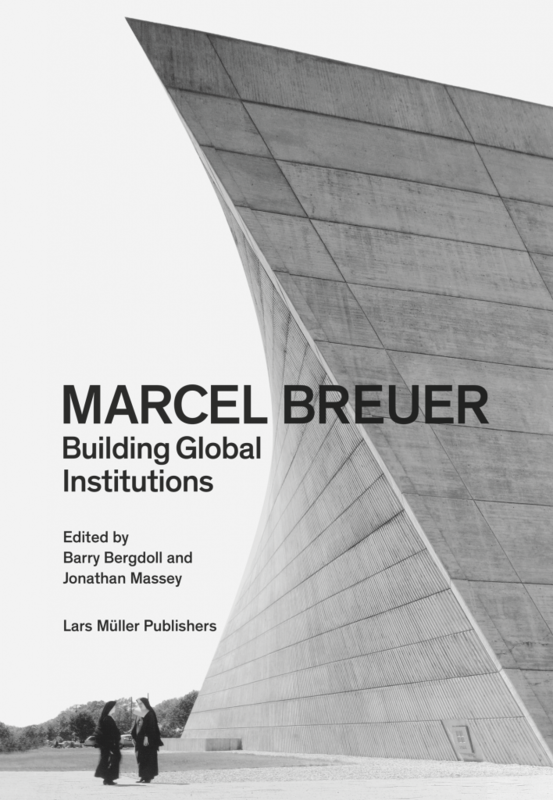 The collection of essays in Marcel Breuer: Building Global Institutions both celebrate and interrogate Breuer’s work and ongoing legacy. 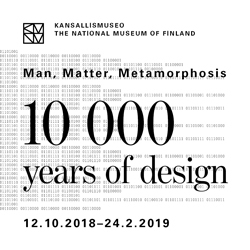 With exciting titles that include phrases like “the Invention of Heavy Lightness” and “Atomic Bauhaus” the book promises to think about Breuer in original ways. 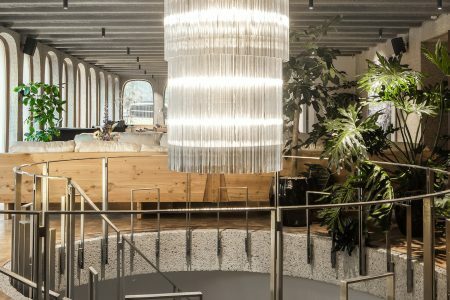 It is edited by Barry Bergdoll, a Professor of Art History and Archeology at Columbia University and curator in the Department of Architecture and Design in the Museum of Modern Art, New York, and Jonathan Massey, a Professor and Dean of Architecture at California College of the Arts. With essays by Lucia Allais, Barry Bergdoll, Kenny Cupers with Laura Martínez de Guereñu, Teresa Harris, John Harwood, Jonathan Massey, Guy Nordenson and Timothy Rohan.